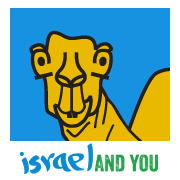 Many of you reading this blog post in IsraelandYou will never be able to visit the country called “Lebanon”. Today we can only visit Lebanon by Drone. Let’s pretend we live in a make-believe world of peace that we pray for and that we can actually visit this conglomeration of Maronites, Druze, and Muslims (Shiites, and Sunnis) and live to tell. 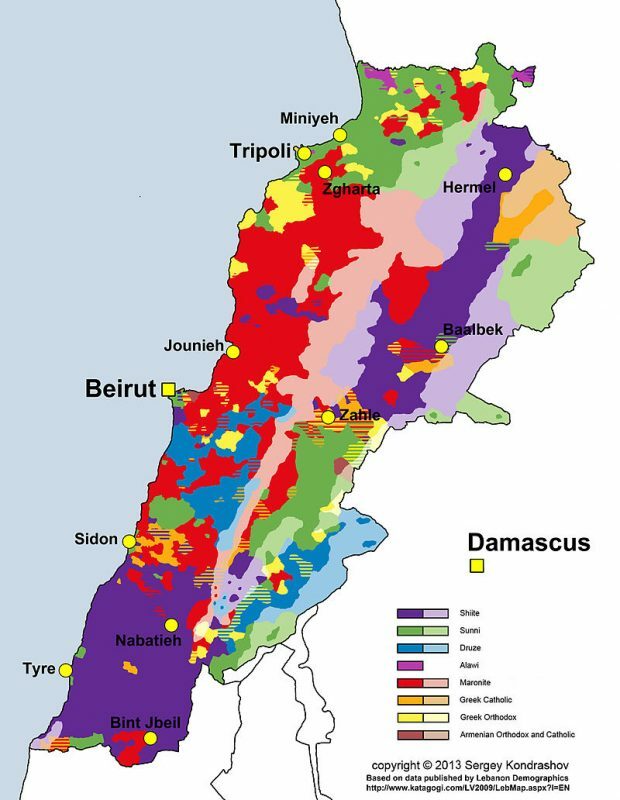 “Lebanon” is the name given it by the Canaanites, later called Phoenicians, to a maritime culture that flourished for over a thousand years. We don’t know what earliest civilizations in Lebanon called it back more than seven thousand years. Numerous empires throughout history have conquered Lebanon, including the Egyptian, Assyrian, Babylonian, Achaemenid Persian, Hellenistic, Roman, and Sasanid Persian empires. Following the 7th-century Muslim conquest , Lebanon was part of the Rashidun, Umyayad, Abbasid Seljuk and Fatimid empires, the crusader state of the County of Tripoli, and the Mamluk Sultanate. 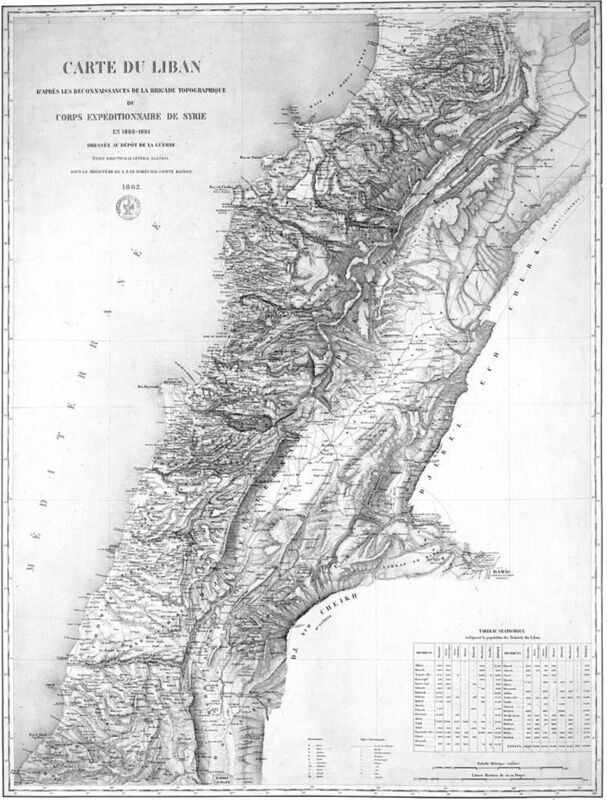 1862 map drawn by the French expedition of Beaufort d’Hautpoul, later used as a template for the 1920 borders of Greater Lebanon. The Ottoman Empire ruled Lebanon – لبنان‎ from 1516 to 1918. Following the collapse of the”Sick Man”‎ after World War I, five provinces came under the French Mandate of Lebanon – Liban. 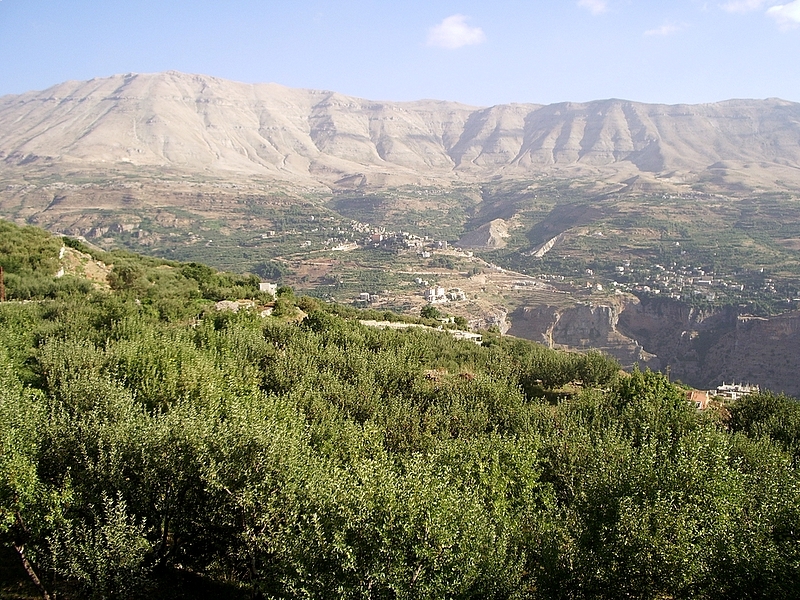 The French expanded the borders of the Mount Lebanon Governorate, which was mostly populated by Maronites and Druze, to include more Muslims. Lebanon gained independence in 1943. 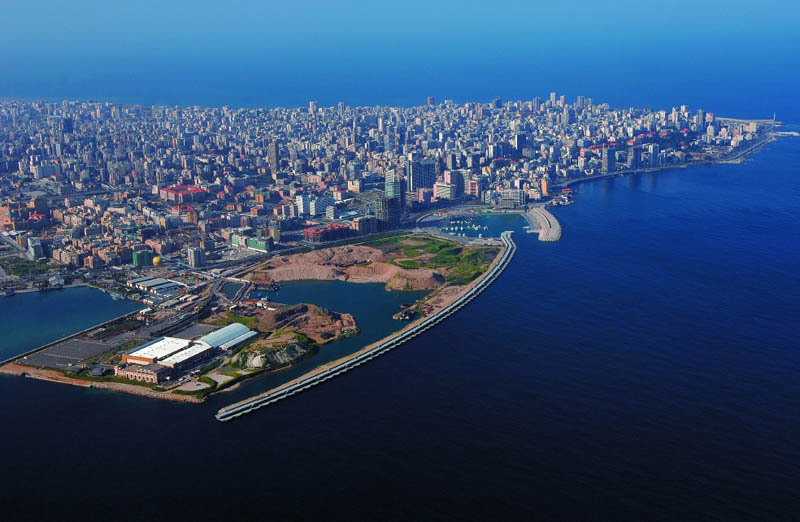 Before the Lebanese Civil War (1975–1990) Lebanon was referred to as the “Switzerland of the East” and its capital, Beirut, attracted so many tourists that it was known as “the Paris of the Middle East”. This video of Lebanon was commissioned by the Lebanese Ministry of Tourism. Five months filming Lebanon from above using a drone, captured the stunning diversity of this incredible Middle Eastern country. The tourism industry accounts for about 10% of GDP in 2013. Tourist arrivals reached two million in 2010, but fell by 37% for the first 10 months of 2012, a decline caused by the war in neighbouring Syria. The three most popular origin countries of foreign tourists to Lebanon are Saudi Arabia, Jordan, and Japan. The influx of Japanese tourists has caused the recent rise in popularity of Japanese Cuisine in Lebanon. Two parallel mountain ranges running down much of its north-south backbone. The highest mountains are in the northern parts of the Mt. 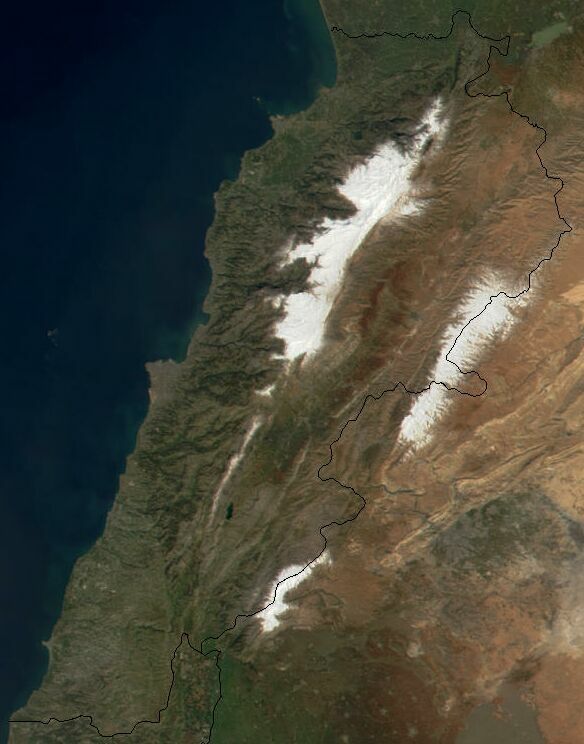 Lebanon range. The peaks here top out at around 3k meters. Come visit Lebanon by Drone. This is a bird’s eye views of surfing in the Mediterranean, mountain biking in the country’s extensive hills and mountains, rock climbing, waterskiing, and even paragliding over Beirut!